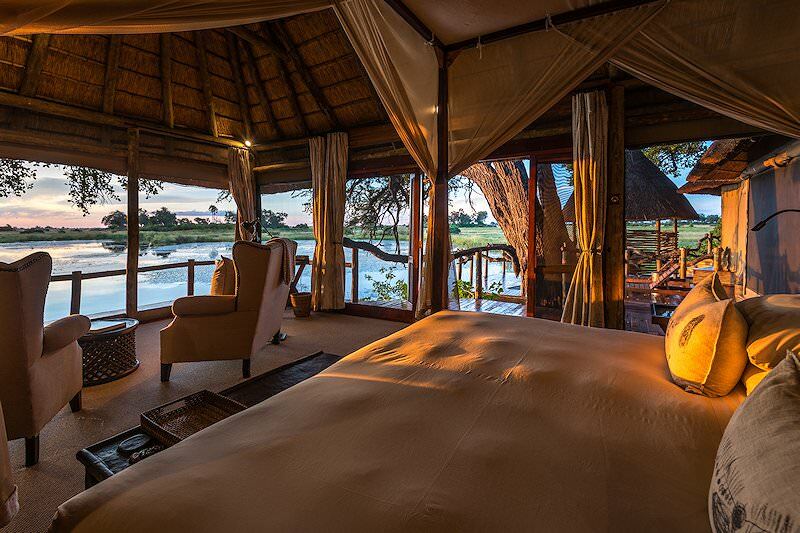 Kings Pool Camp is one of the most exclusive locations for a safari in Botswana's Linyanti concession. History has it that a Scandinavian monarch camped out on the banks of a lagoon in Botswana's Linyanti safari area in years past. This lagoon has since been named Kings Pool. The camp which bears this name is located in an unspoiled wilderness of marshes and islands. 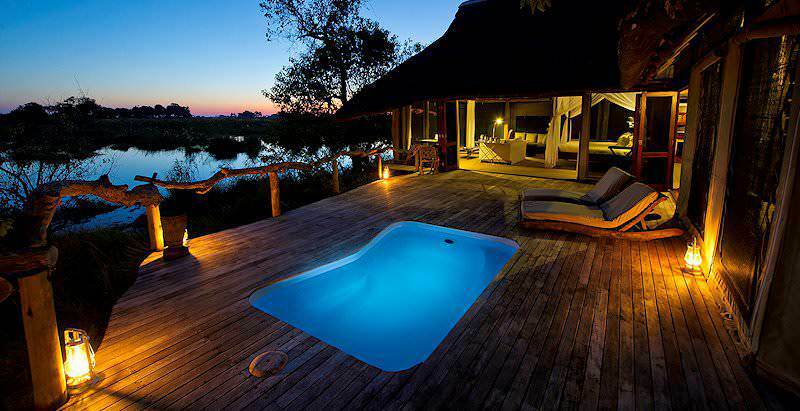 It is one the most luxurious and remote safari camps in Botswana. The Linyanti River provides a permanent water source in the area. During the dry season, many species emerge from the woodland to quench their thirst at the river and in the lagoon. A great number of elephants can be spotted, in addition to antelope species such as impala, kudu and bushbuck. Rare species like the sable and roan antelope also visit the waterside during winter. Predators which are endemic to the area include lion, leopard, wild dog and spotted hyena. Even the shy cheetah will come for a drink of water on occasion. The wildlife in the area is viewed on safari game drives, bush walks and boat cruises led by experienced rangers and trackers. 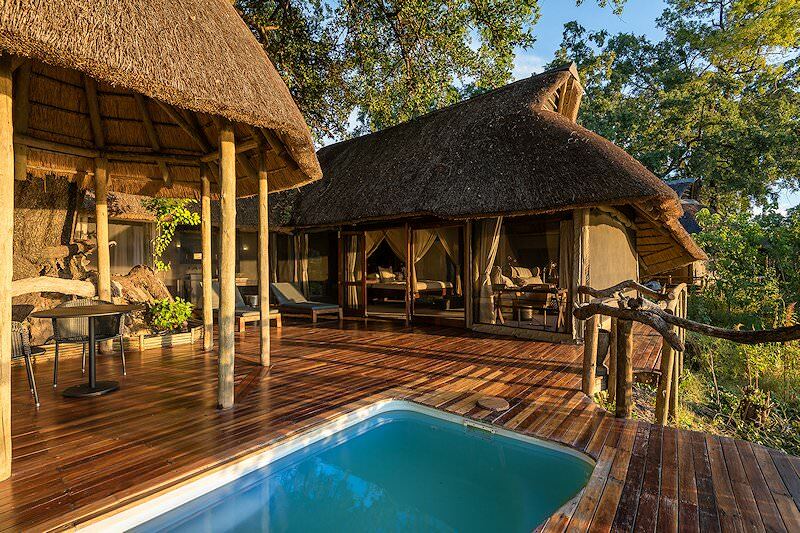 Kings Pool Camp has nine rooms fashioned out of canvas and thatch, all with en suite bathrooms, a lounge and folding doors that lead to a plunge pool on a private veranda. 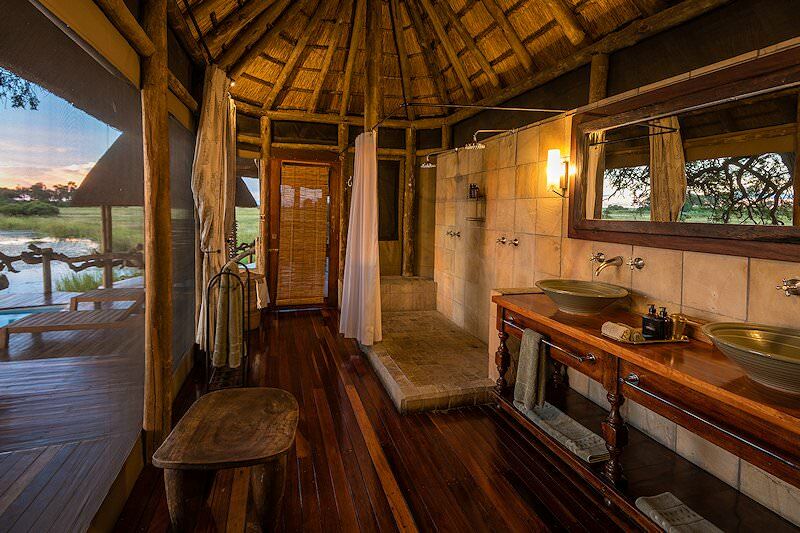 The rooms are stylishly decorated with all the appropriate safari luxuries. The central area at Kings Pool Camp has a lounge and dining area placed on large wooden decks, with a pool and an open-sided gym nearby. This area offers uninterrupted views of the river and wildlife. The lodge also has a spa where various treatments are offered to relax and pamper guests. 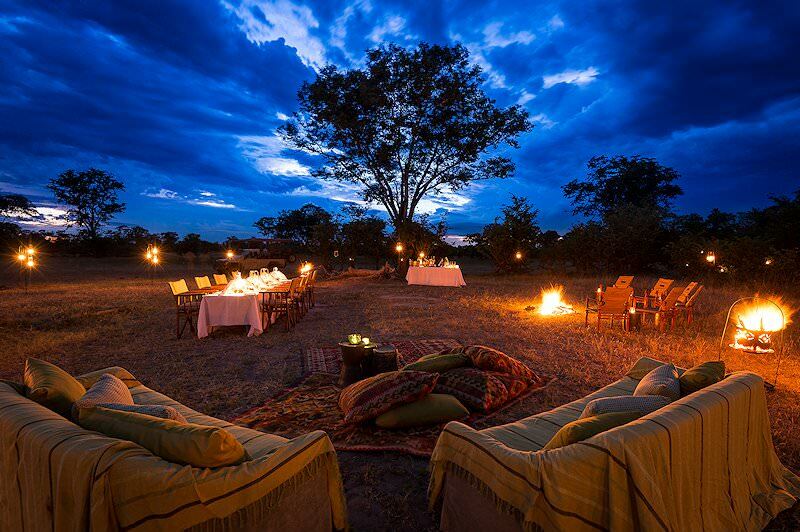 Dinners are enjoyed under the stars around a log fire in the open-air boma next to the pool. There are two hides in camp, one which is 'underground', placing the water at eye level and bringing visitors within touching distance of animals. 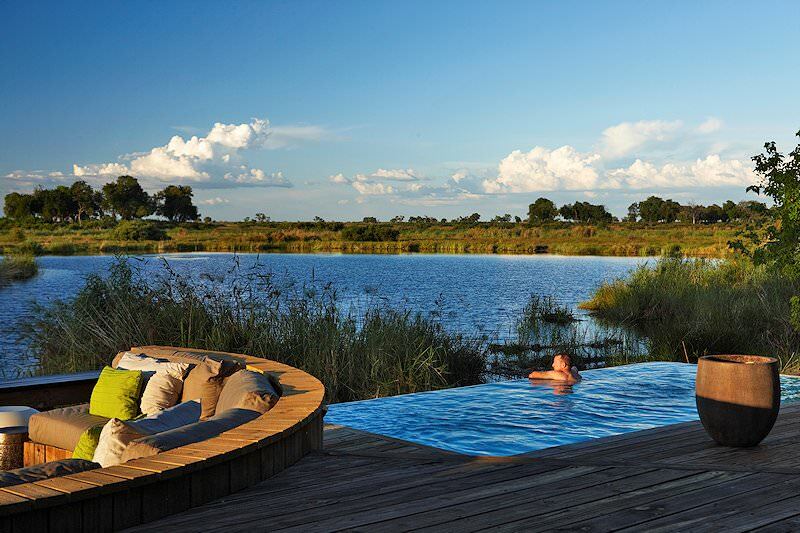 Guests are flown to Maun from Johannesburg's O R Tambo International Airport and then transferred to the tranquil abode of Kings Pool in the Linyanti Wildlife Reserve for their Botswana safari. 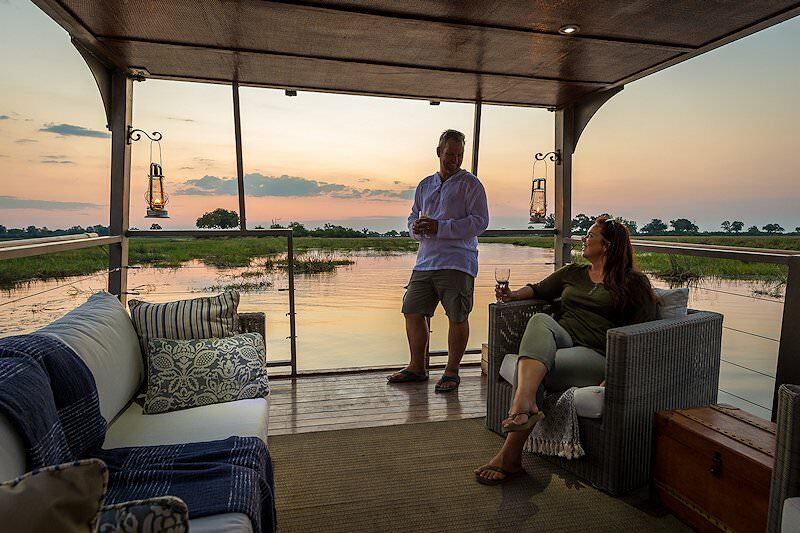 Be spoiled with spectacular sightings of the big cats, wild dogs and elephants from the perch of open-air game vehicles, the calm waters of the lagoon (water level permitting) or by foot on an authentic safari game walk. Cool off in your own private plunge pool while beholding the interminable views from the discretion of your tent's deck. Observe lurking animals from the reticence of the water-level hide or loosen up with a refreshing spirit at the lodge's bar. 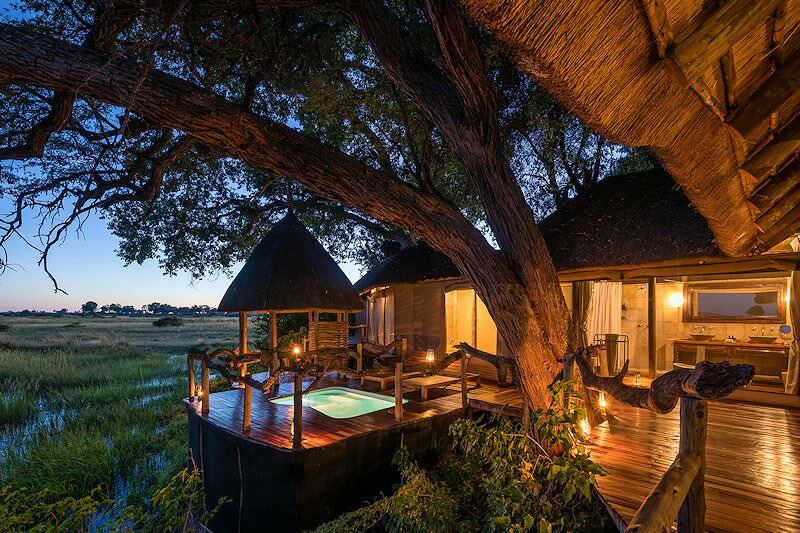 This African safari package offers intimate encounters with Botswana's wilderness - where the wildlife is still wild. 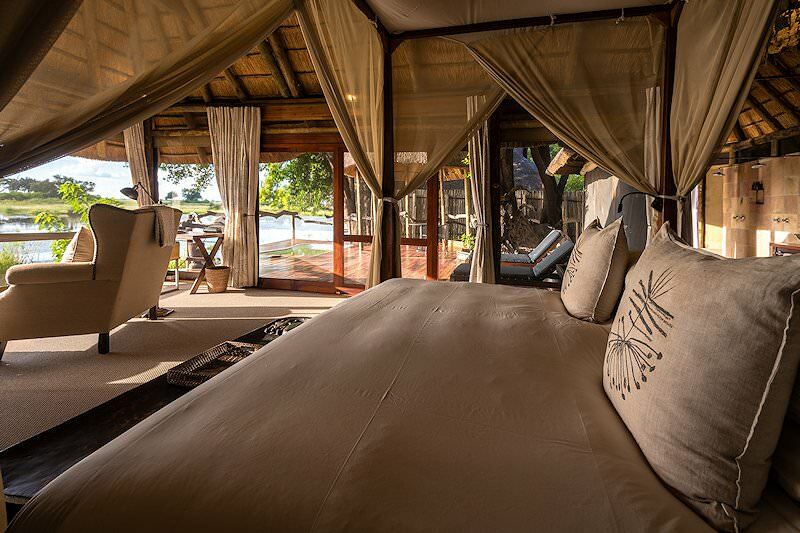 I have never personally stayed at Kings Pool Camp, and base this review on client comments and conversations with a number of couples who have been managing some of the finest lodges in Southern Africa for a very long time. 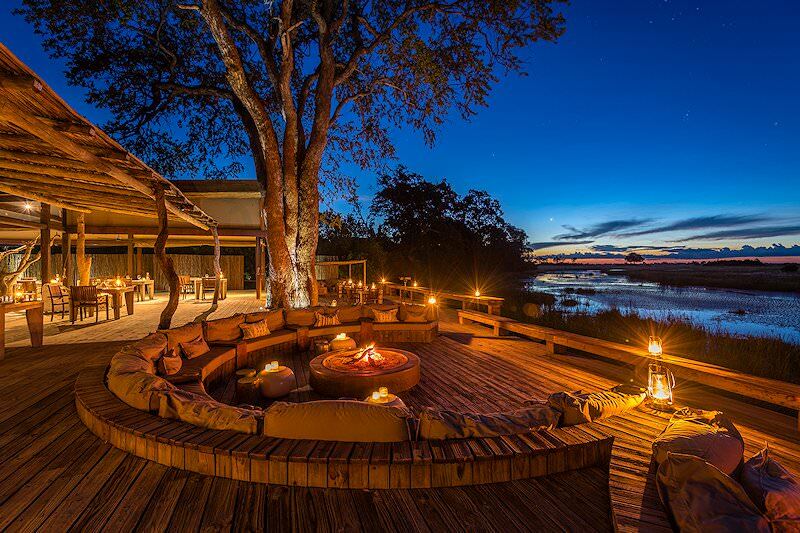 All agree that Kings Pool Camp and the Wilderness Safari Camps set on Chief&apos;s Island are undoubtedly the finest safari camps in Botswana. 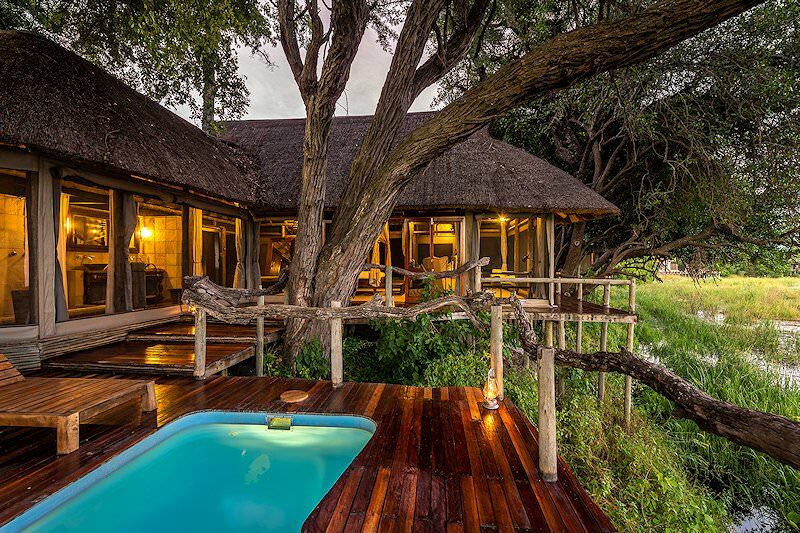 The Linyanti safari area is not as well-known as the Okavango, but the quality of game viewing is as good and, during certain times of year, even better. South Africa is famous for its extraordinary diversity, from wildlife to culture. 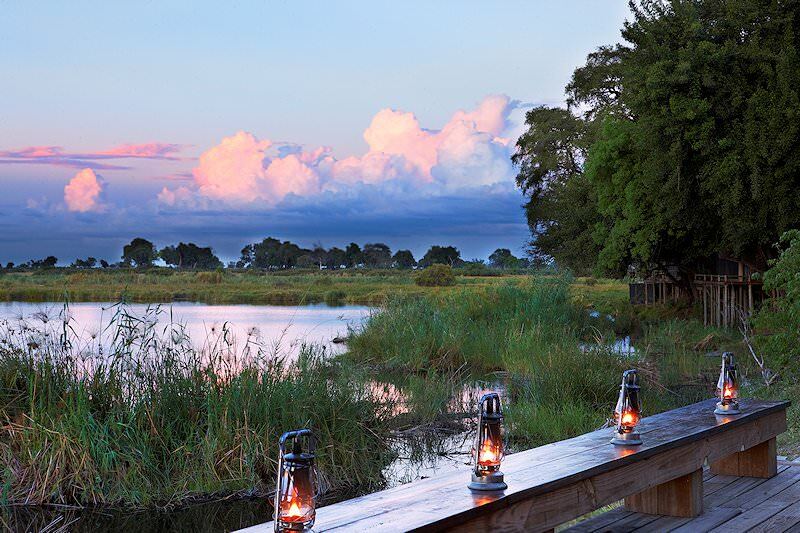 Botswana's top safari destination is the enchanting Okavango Delta. Travel to Namibia for a unique desert-oriented safari experience. Zambia's wonderfully wild national parks include Kafue and South Luangwa. Zimbabwe offers captivatingly off-the-beaten-track safaris, like in Hwange or Mana Pools. Mozambique is a tropical paradise boasting 1000km of pristine coastline. The Kruger National Park is a spectacular safari destination, offering unbridled wilderness and unparalleled diversity. Our luxury safaris are attractive for their inclusive nature, from domestic flights and transfers to all meals and game viewing activities. Your best chances of encountering the Big Five on safari are in one of South Africa's national parks or private game reserves. 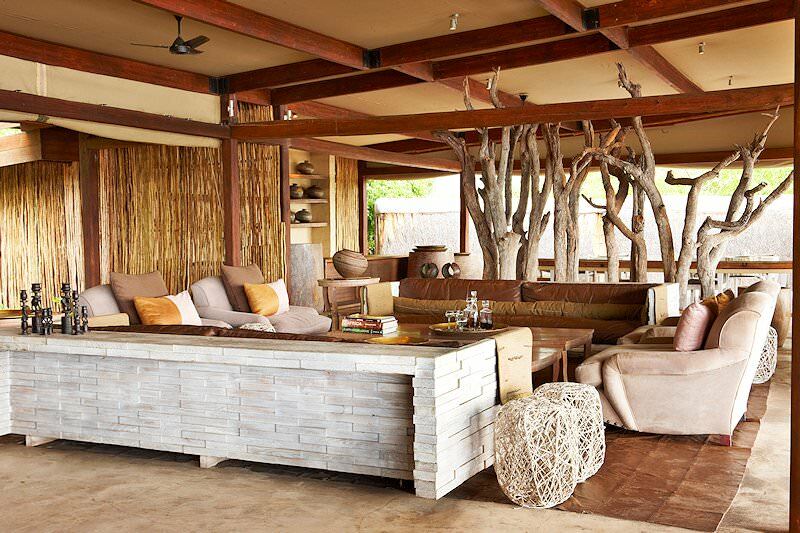 The lodges we use are scattered across Southern Africa from Etosha in Namibia to the Quirimbas Archipelago in Mozambique.